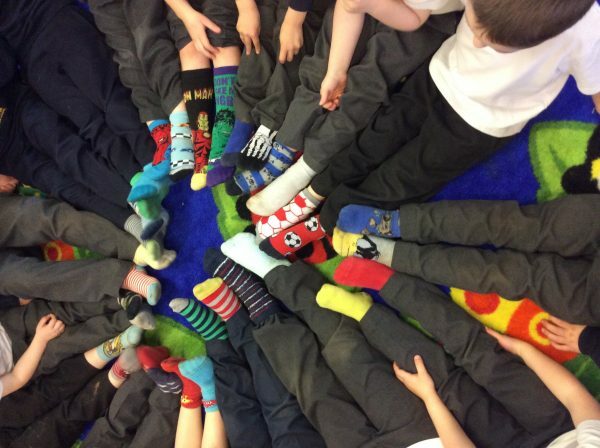 Gotham Primary School » Classes » World Down Syndrome Day! 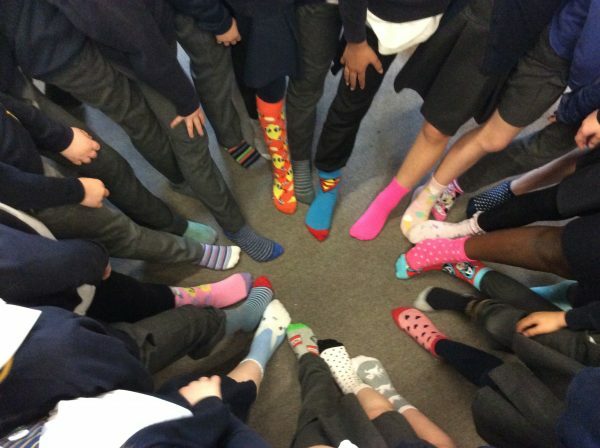 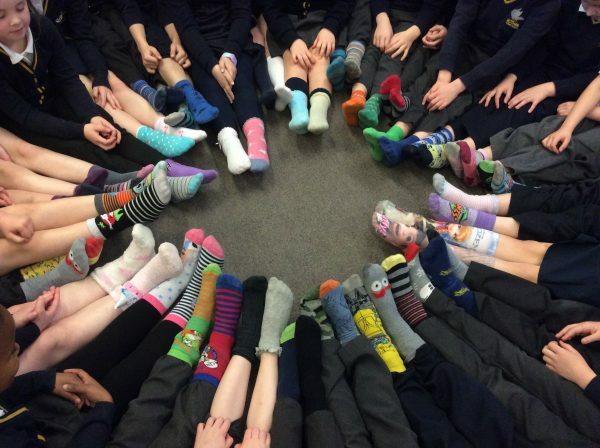 The whole school wore odd socks to celebrate World Down Syndrome Day. 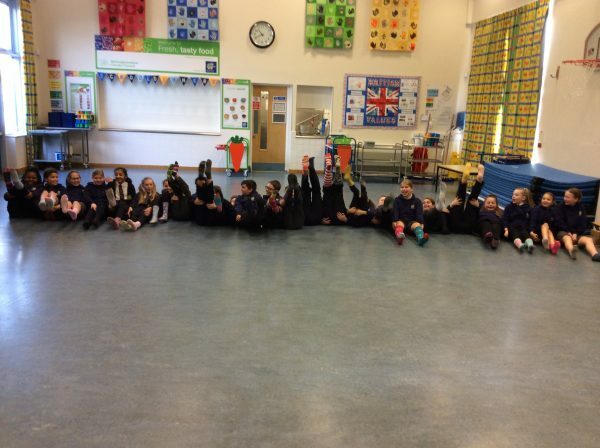 We also learnt how to sing and sign a new song called ‘A Thousand Years’ and performed it in assembly! 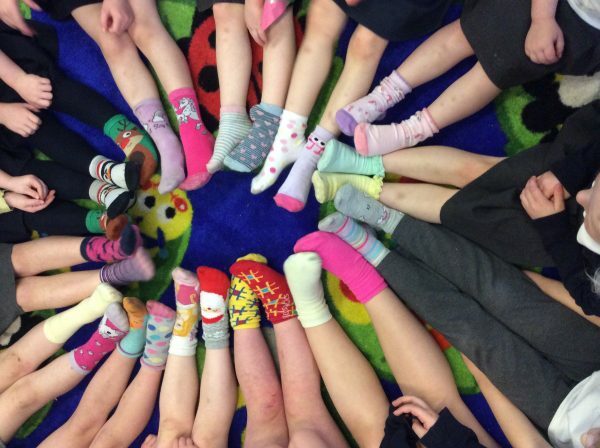 Everyone loved learning some new Makaton signs!